As I finish books and get them published, I’ll add them here. 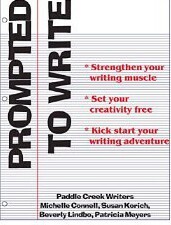 This first book is a book of prompts written with my writer’s group. We hope you find it useful, and if you could leave a review on our page, that would be awesome! Thanks so much! 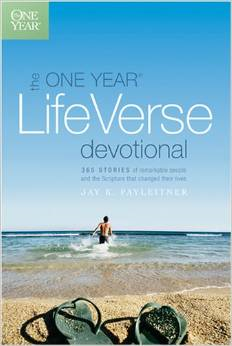 This book is a devotional I contributed to several years ago.